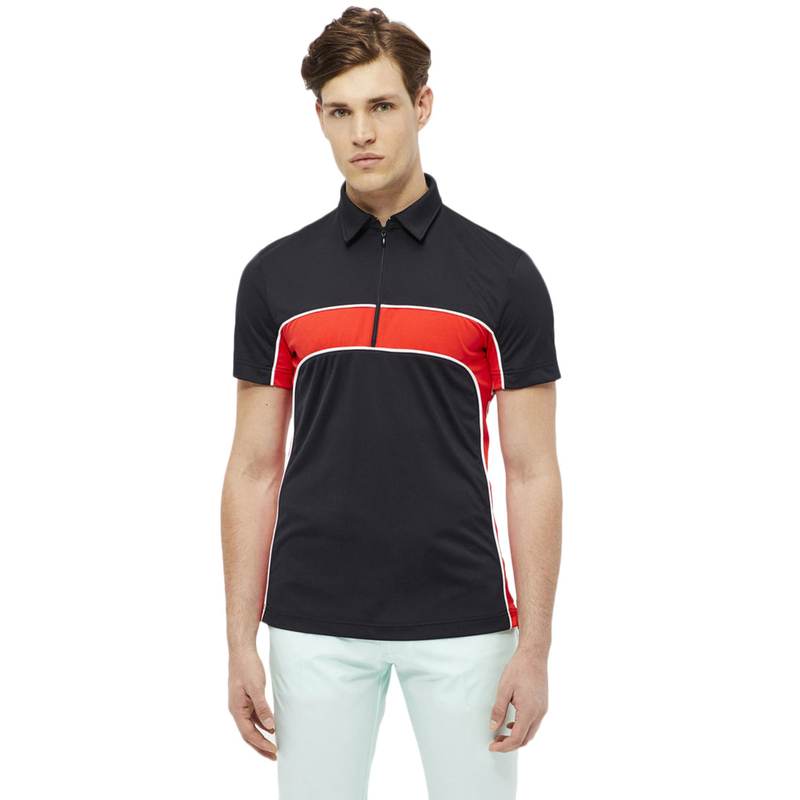 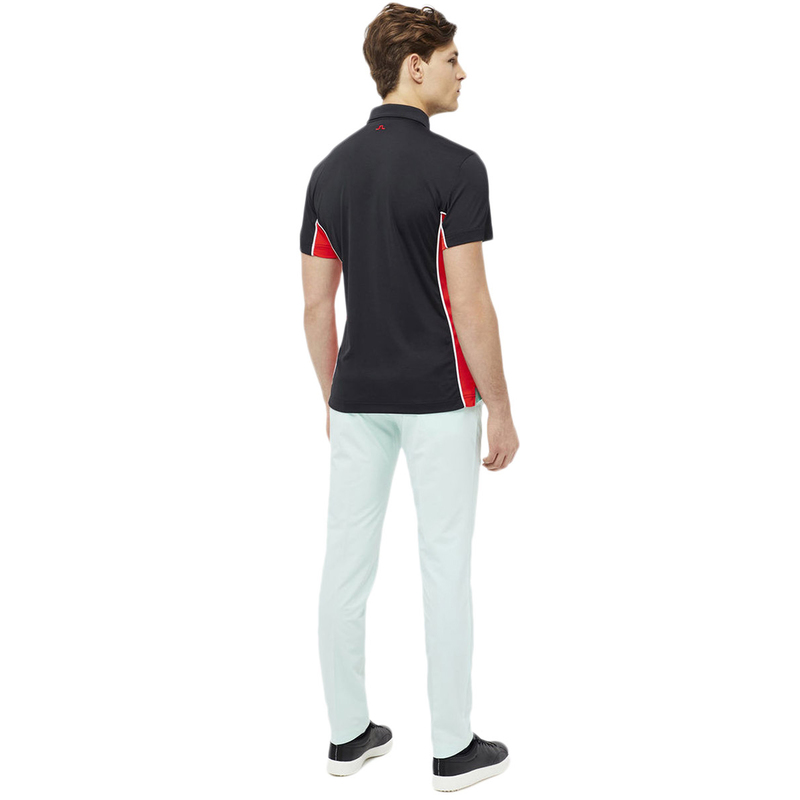 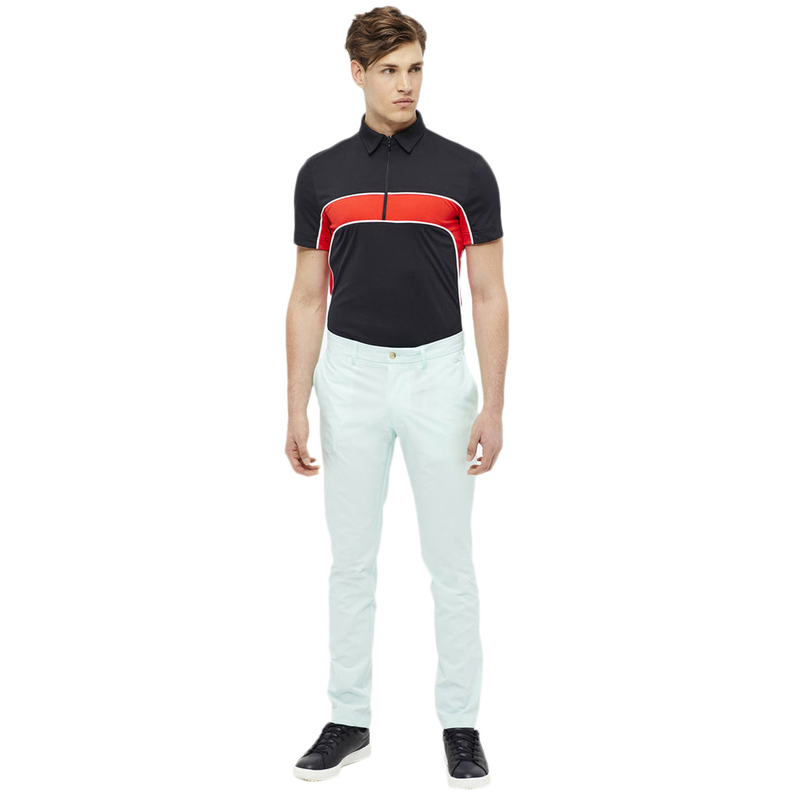 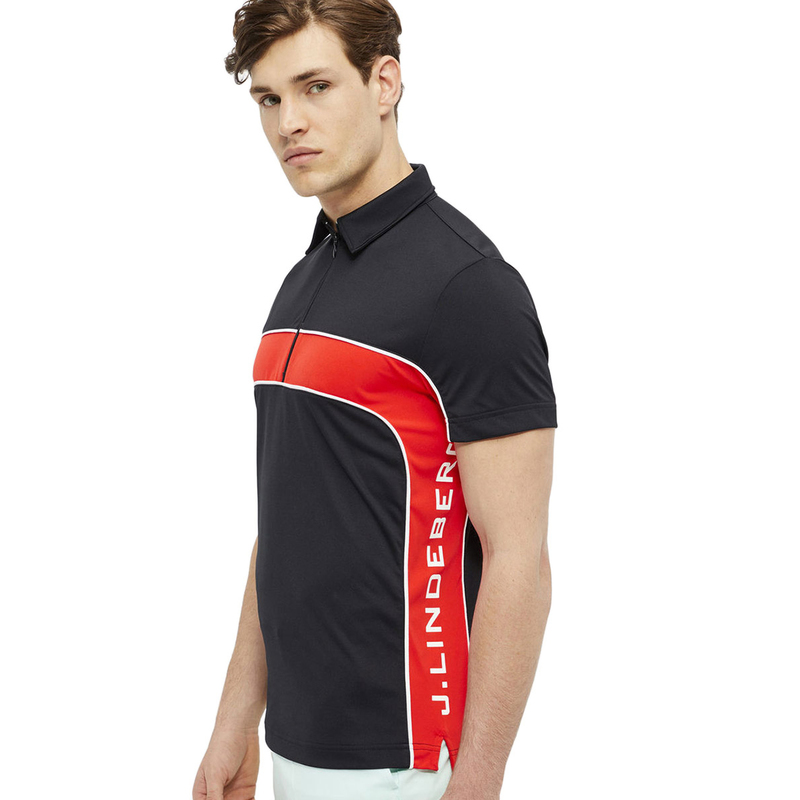 Stay at the top of your game with J.Lindeberg's technical knitted fabric 'TX Jersey'. 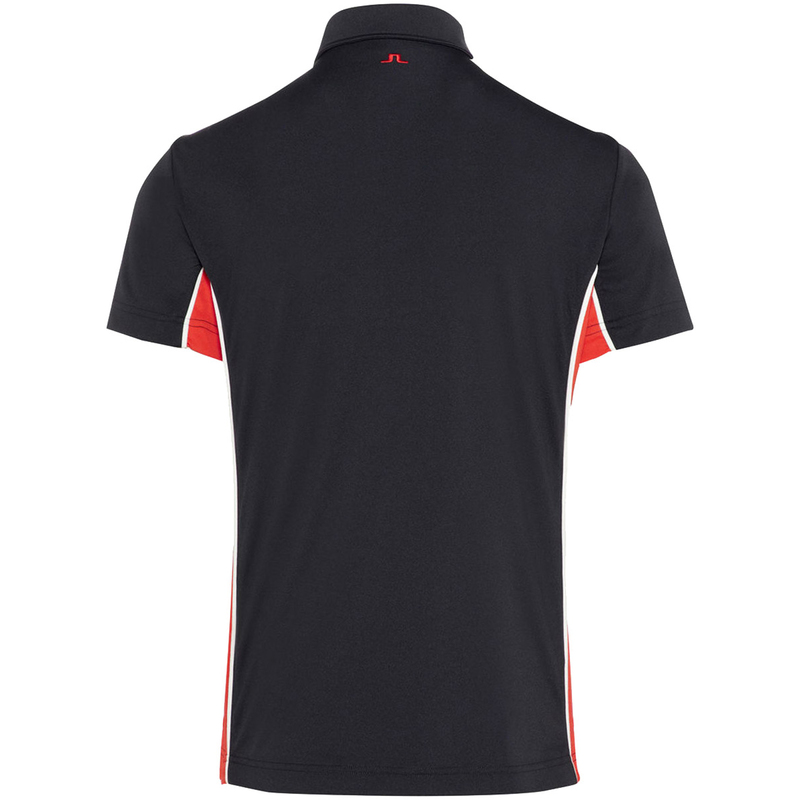 A soft and stretchable material with 4-way stretch for an unrestricted swing. 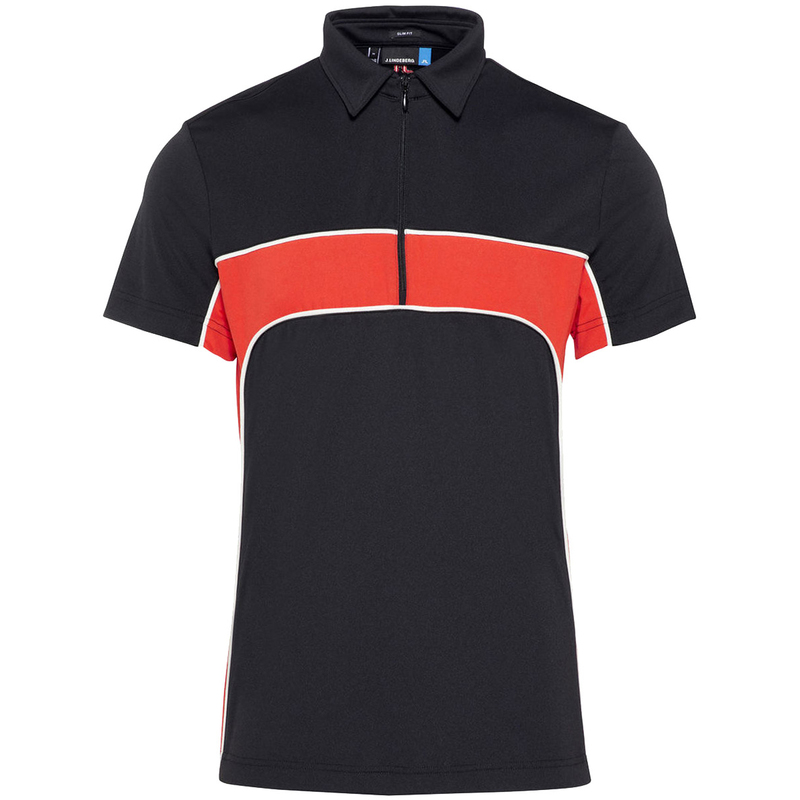 Non iron quality with excellent moisture management using wicking technology which aids in evaporation. 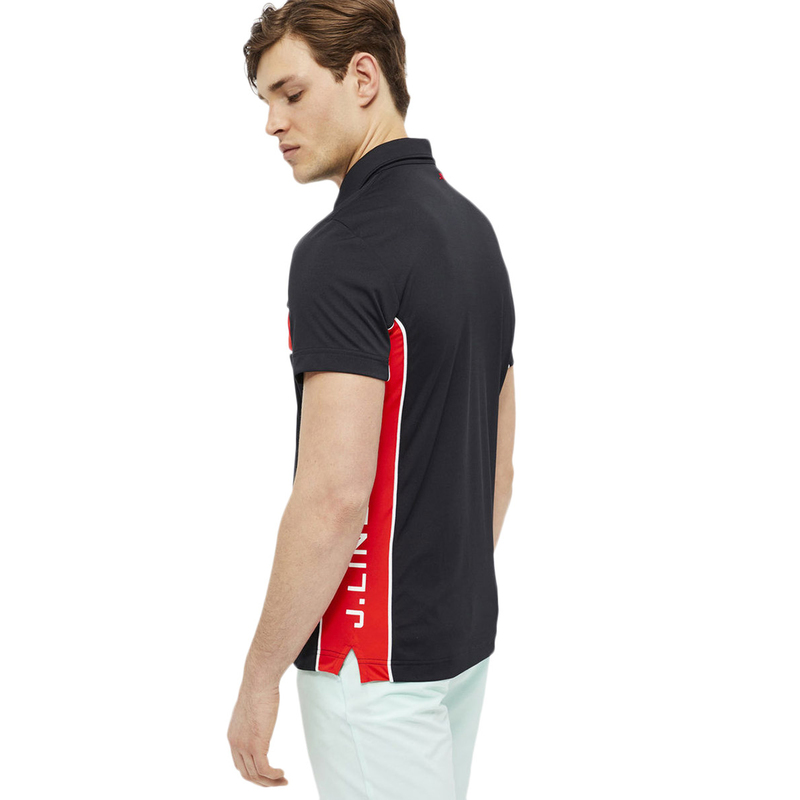 With a Zip closure.